No matter whether you own a small 20-foot flats boat or a 200-foot yacht, your boat has some sort of electrical system. And as such, every boat owner and recreational boater should have an understanding of basic marine electrical safety. While the casual recreational boater is a lot less likely to need an understanding of marine electrical safety, the more time you are spending onboard a boat, the more familiar you should be. Here are a few marine electrical safety tips that apply to boats of any size. First and foremost, always keep an eye out for any exposed wires or cables. If you are able to see the wire, that means that there is more opportunity for wind, water, and salt corrosion. You should also immediately visually inspect the wire or cables for any cuts, abrasions or other damage. This type of damage can lead to electrical outages, fires, sparks, and electric shock. You should also make sure that the wiring has not become loose at the joints or connections and that the insulation has not degraded. 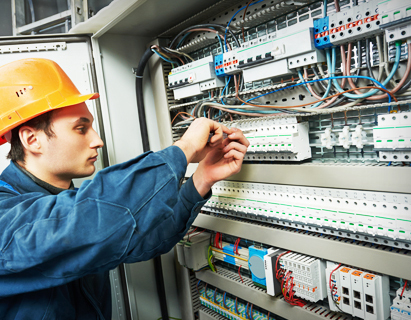 These situations can also lead to dangerous electrical problems like fire and electric shock. If you see exposed or damaged wiring onboard your boat, the first thing you should do is report it to the appropriate marine electrician onboard. If there is not an experienced professional onboard, you should always make sure you have the proper equipment, necessary marine electrical supplies. and take all safety precautions before beginning. When carrying out any maintenance or repair to these wires, always make sure the power to your boat is off. It is also a good idea to make sure there is some sort of notice that states the power is off and work is in progress so nobody switches it on accidentally. Next, make sure you have all of the necessary safety equipment including gloves, eye protection and fire retardant nearby. Also, make sure you are working in as dry a place as possible. Make sure to have any and all appropriate checklists or instructions for the task you are starting. This will help to make sure you do not make any potentially dangerous mistakes. Do not attempt any electrical repairs on your boat without the appropriate instructions and procedures provided by the manufacturer or a professional marine electrician. Electric shock onboard a boat can be very dangerous, especially if the boat is out at sea. When it comes to electric shock, most people know to look out for wiring, however, many people don’t realize that marine switches, panels and outlets can also pose an electric shock risk. If the equipment becomes damaged externally, or if a person or other machinery bumps into it with enough force to damage the internal wiring, these switches, panels, and outlets can go from protective device to safety hazards. To start, regularly perform visual checks of these items for any external damage. Chips, cracks, and fractures are all great ways for water to get through and damage the wiring. Also, look for any scuffs or scratches as these can be evidence of equipment slamming into the covering and damaging the internal wiring. If you do see any of the above signs, it usually warrants further inspection. If you have the ability to do an IR thermal reading, that is a fast, non-invasive way to see if there’s any immediate danger. If after a visual inspection you believe there is damage, it’s best to turn off the breaker to that area of the boat, or turn off the power to your boat altogether and contact a marine electrician to help inspect further. One of the most common places that boaters face electrical risk is at the fuel pump. Fuel pumps actually carry two electrical risks. First, the electrical connections are going to be close to the water, so there is an increased risk of shock, both on the dock and in the water. Second, since the hoses need to reach from the dock to the boat fuel tank, the long lengths create an increased chance for the build-up of static electricity. Static electricity can ignite the fumes given off by the fuel presenting a greater fire risk. While every fuel pump installer has to follow the local fire codes and electrical codes, it’s always good to be aware of the types of situations that can put you in danger. First, it’s important that the marine fuel pumps are properly grounded. In addition, the fuel pumps should also use corrosion-resistant materials on all of the electrical fittings and electrical conduits. 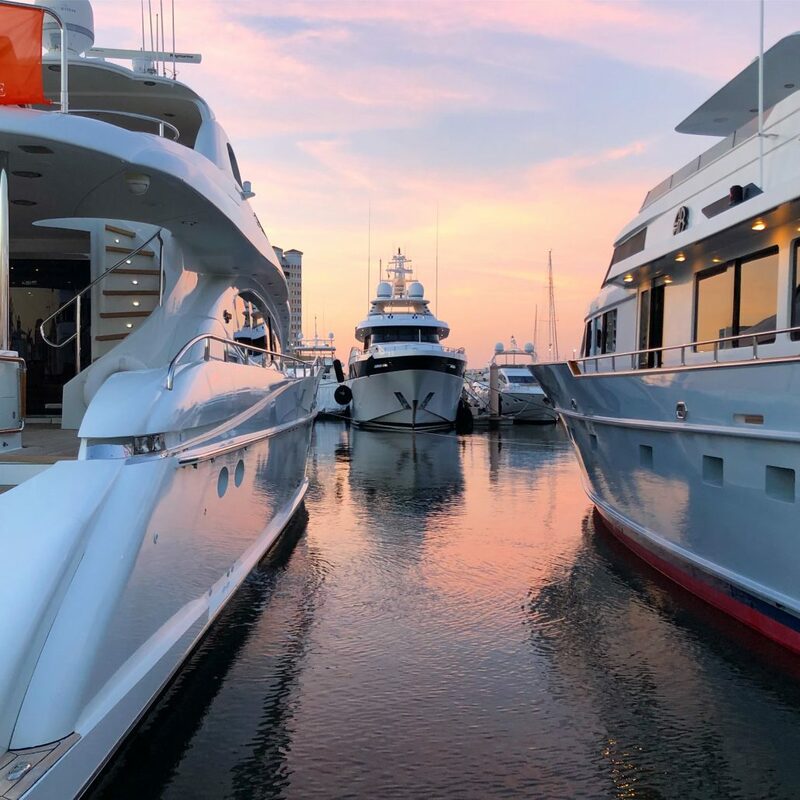 While it may be difficult for the average boater to identify these things at first glance, if you have any concerns, you can always ask the marina operator to confirm for you. In addition to visually inspecting the fuel pump, you should also make yourself familiar with the pump surroundings prior to beginning pumping fuel. First, identify where the emergency shutoff switch is for your pump. Every marina must have one no closer than 20 feet and no further than 100 feet from each pump, so it’s better to look for it when you don’t need it. These shutoff switches will shut off every pump in the marina, so these shouldn’t be used unless there is an emergency. Whether you’re enjoying a recreational day out on the water, or you spend time on boats for a living, it’s good to have an understanding of proper marine electrical safety. More often than not, maintaining awareness of your surroundings and good common sense go a long way, but it’s also good to know a bit more about electrical safety on boats. 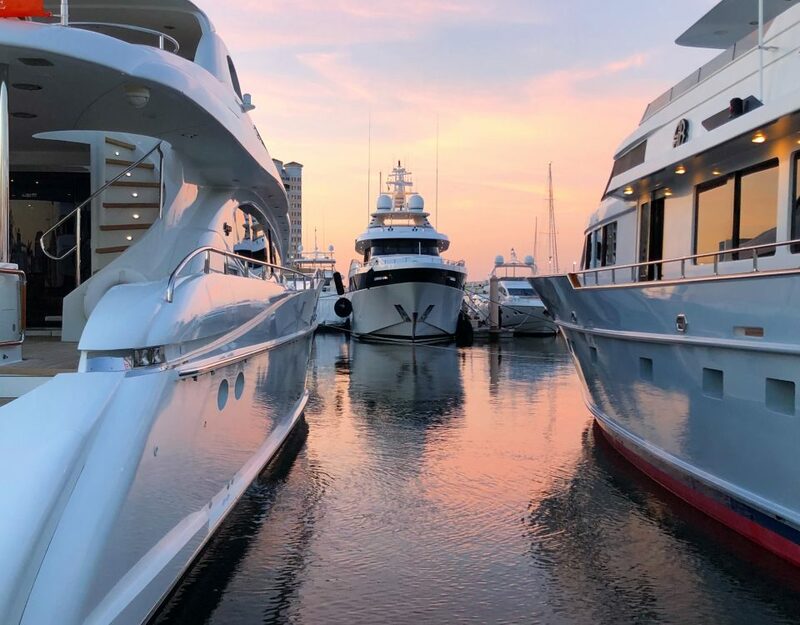 If you’re interested in having a full marine electrical audit performed on your boat or yacht, our professional marine electricians are here for you.